Automologist MAC shares the deets on the comeback of a legend. But is it bad timing? Is it a Toyota or BMW? 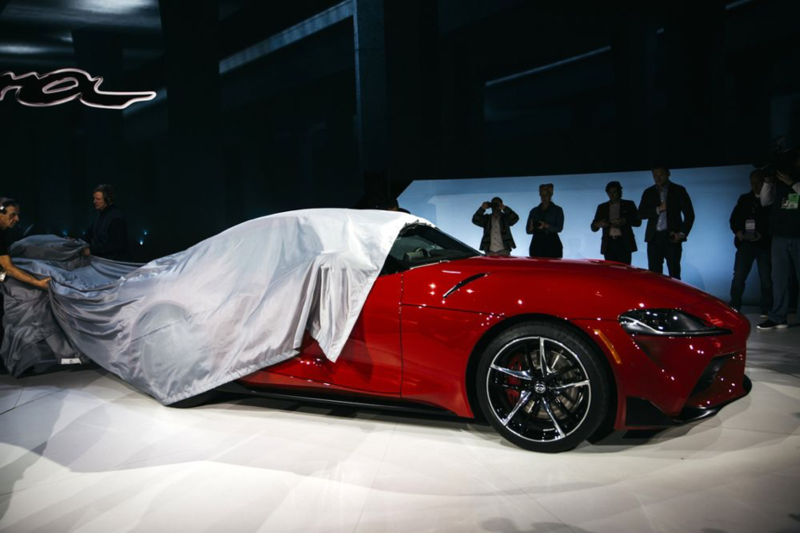 After what seems to have been a concerted campaign of leaks, Toyota has finally unveiled the all-new Supra at the Detroit Auto Show. 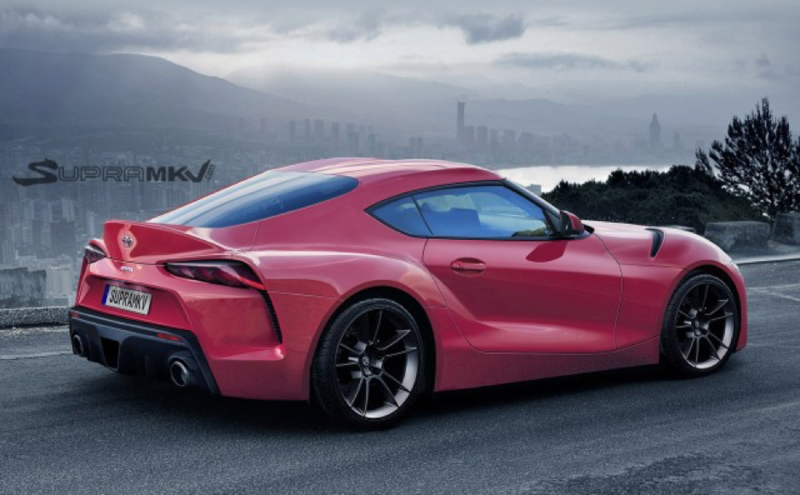 It is the first new Supra in the US of A for 21 years, and it may well become the stuff of ‘fanboy’ legends yet. That is if Toyota can sell any of them. It is no secret that there has been a polar shift in buying habits in Americaland, with the public ditching the smaller offerings and going for larger SUVs and pickups. 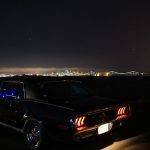 The trend has been so marked that Ford and GM have virtually stopped making sedans in the US of A, choosing to mothball many of the plants in which they were made, much to the annoyance of a certain President Trump. In fact, other than the Shelby GT500 from Ford, it is the only notable performance car to debut at the show. Back to the Supra. The new Supra is not just a Supra. 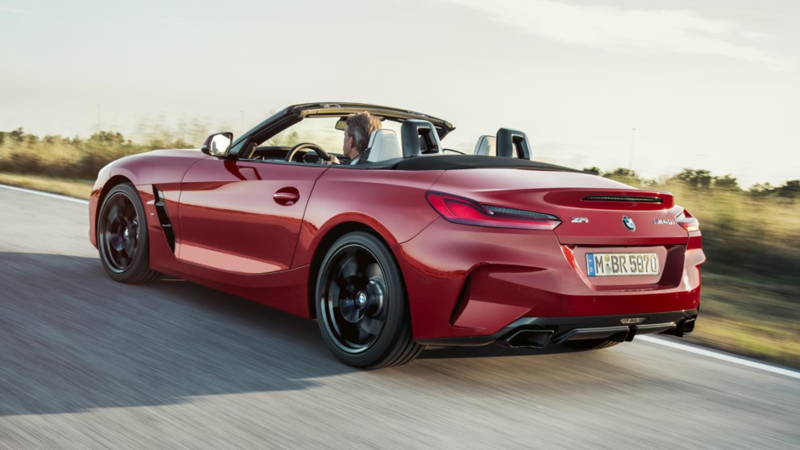 You could really say that it is also a BMW Z4 or at least share rather a lot of DNA with the German manufacturer. Both the Supra and the Z4 share the same chassis and engine, and both will be priced at about the USD50,000 price point in the States. Supras are starting to become iconic in their own right, though, and some of the earlier models, even the barn find ones, are starting to change hands at hitherto unheard of prices. The new Supra takes a lot of its styling cues from its predecessors, being tiny, rear-wheeled drive and with a hatch back. 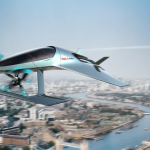 Aston Martin has a FLYING sports car! 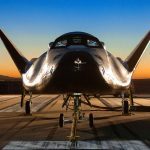 Is the future in the sky? 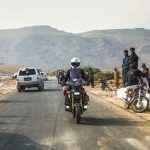 The latest incarnation, though, comes with all of the modern conveniences that you would want in a modern car; so, LED headlights, ABS, auto-dimming mirrors, rear-view camera and rain-sensing wipers are standard, as are the 19-inch alloy wheels. It is designed as a daily driver, but the straight-six BMW-sourced engine will be able to produce 335BHP. And with the 8-speed paddle shifter transmission (also from BMW), will be able to go from 0 to 100 kph in a mere 4.1 seconds as it powers to a top speed of about 250 kph. 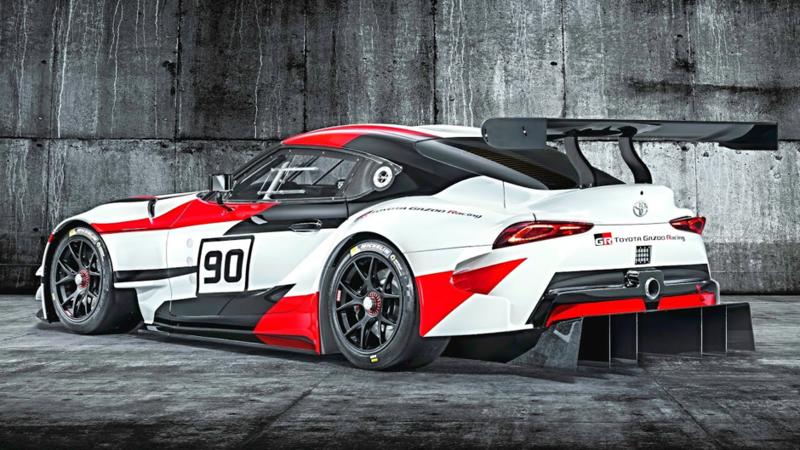 Weighing in at about 1,500 kilos means that the new Supra should be at home on the track and I am sure that we will see some of these being campaigned by weekend warriors. They already have one ready for you. Now, the question will be asked, though: Given a choice between the Supra or the Z4 for the same price, which one would you pick? For me, I would definitely opt for the BMW version or better still, save my pennies and get the new Porsche 718, which is of course made by people who understand sports cars.